The first illustrated album cover was designed in 1939 by graphic designer Alex Steinweiss for a compilation of songs by Rodgers and Hart. 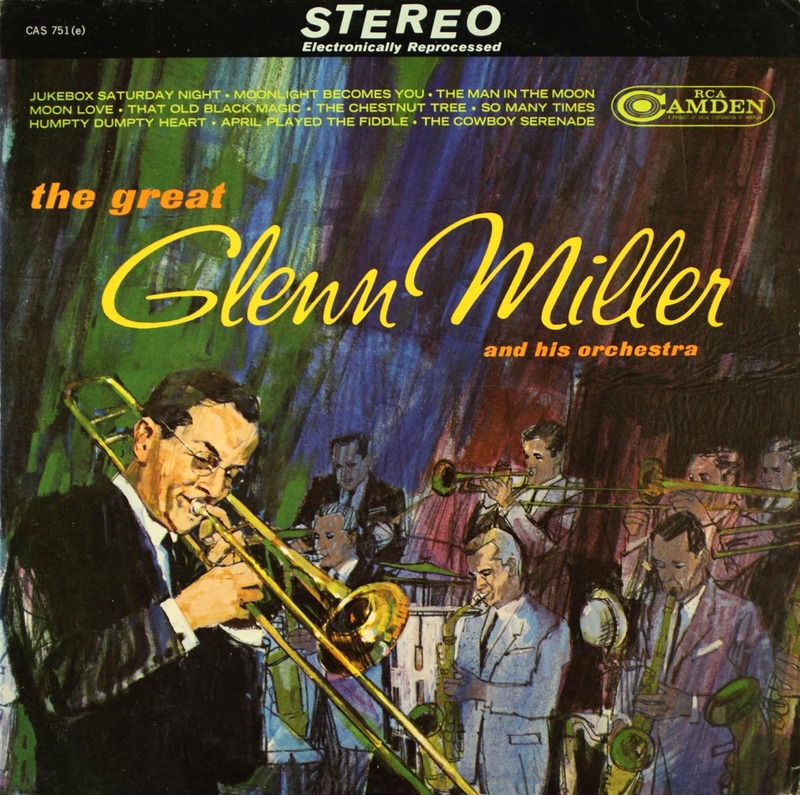 Prior to this, 78 rpm records were typically released with a cover consisting of plain lettering that named artist and title on a single-colored background. 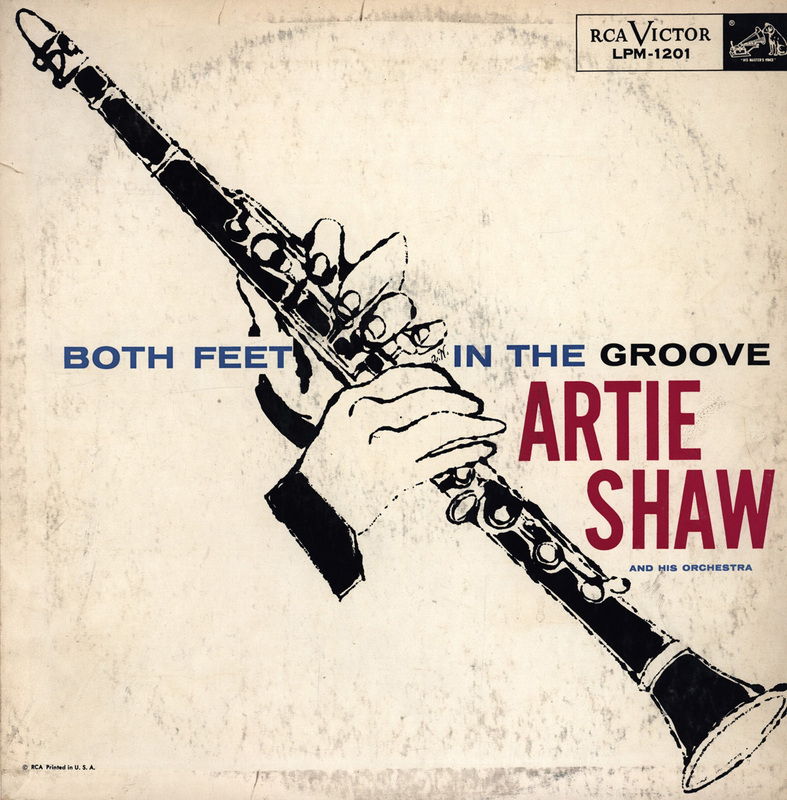 Steinweiss’ design for the Columbia Records LP inspired other companies to hire illustrators to decorate the covers of the burgeoning 33 1/3 rpm LP format. In addition to using company graphic artists, fine artists were sometimes recruited by record companies to make their product more conspicuous in a rack filled with hundreds of LPs for sale. 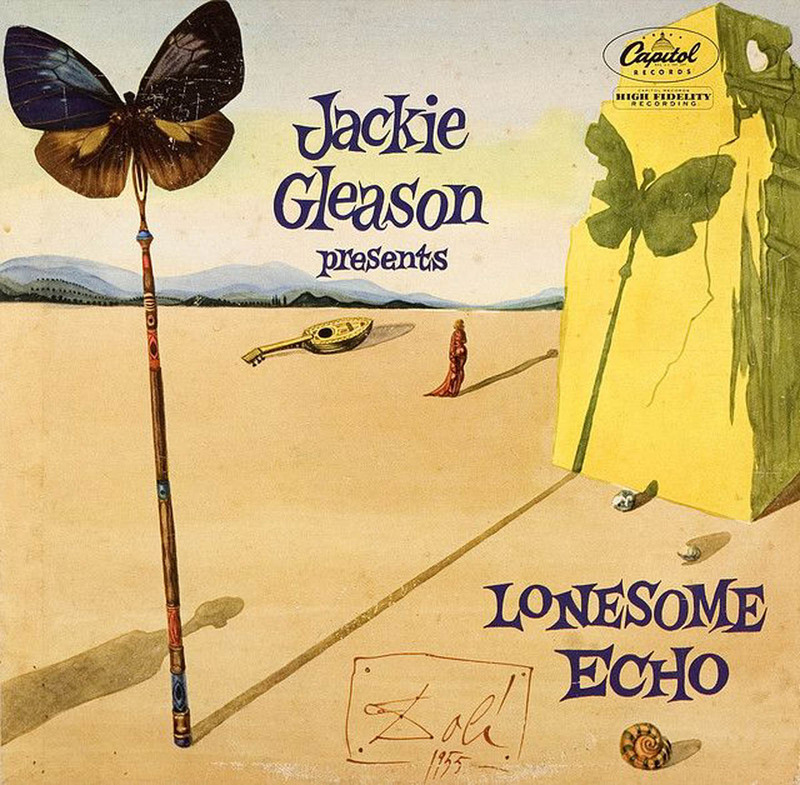 In 1955 Salvador Dali was hired by Jackie Gleason to create the cover for his orchestra’s Lonesome Echo record; Andy Warhol designed covers of jazz LPs in the 1950s and in 1967 famously created the peel-able banana for the Velvet Underground’s first album. 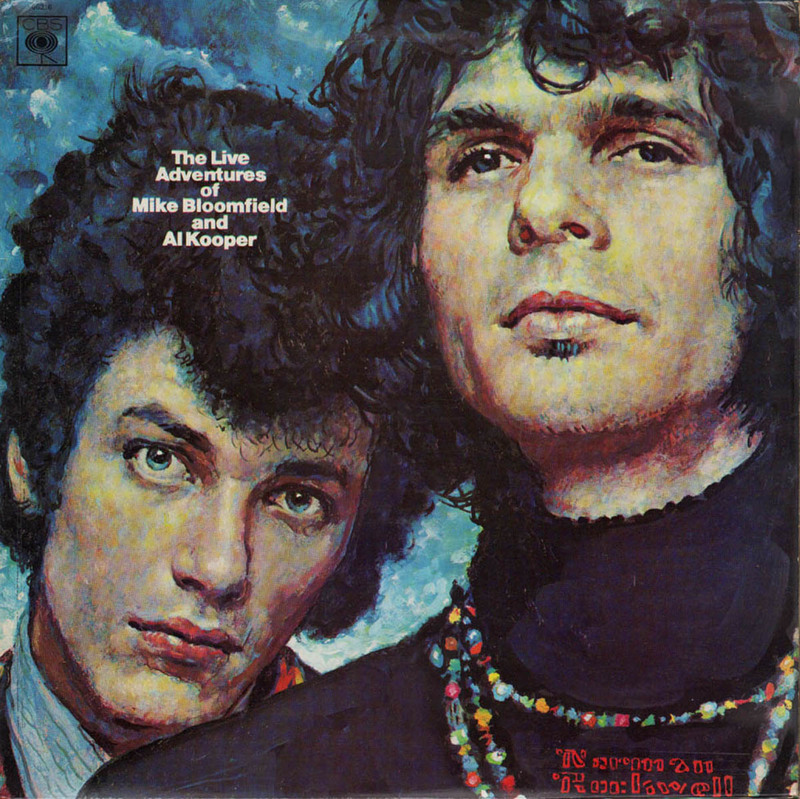 Additionally, in 1969 Norman Rockwell painted the cover of the LP, The Live Adventures of Mike Bloomfield and Al Kooper. With the conversion from analog to digital in the 1980s, illustration art on the 12 x 12 inch LP covers was reduced to filling a CD longbox that was only 6 x 12 inches. Once the longbox was retired in 1993, the art was applied to CD covers measuring a mere 4.75 x 4.75 inches. The use of the non-physical MP3 format further reduced the art appearing on electronic devices to a negligible size.